The Live a Life You Love Show is where overachievers come to find peace, purpose, and fulfillment. The purpose of this show is to help you dig deeper – to go beyond success and achievement, find what’s missing, and create a truly spectacular life. Guests include entrepreneurs, authors, spiritual gurus, monks, and more. 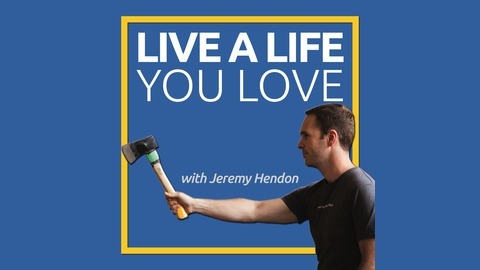 I’m Jeremy Hendon, and I’ve built and sold businesses, lived and traveled around the world, eaten at the world’s best restaurants, and become friends with well-known entrepreneurs, celebrities, and more. But I found that I still wasn’t happy or fulfilled. Live a Life You Love is the show I wish I’d had along the way. I want to help you build greater success, contribution, and meaning in all areas of your life. Topics include building a business that serves your life, dealing with and resolving deep emotional issues and fears that hold you back, finding purpose and peace in your life and work, and optimizing your health to enable you to live a more powerful life. 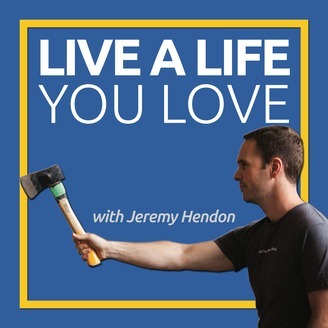 The post The Importance of Play (LALYL #003) appeared first on Jeremy Hendon: Live a Life You Love.